An environmental consultant argues that not building the Trans Mountain pipeline expansion might actually be worse for the environment than if it goes ahead. Amin Asadollahi said delays on the project, especially with other pipelines like Keystone XL on hold, will likely mean more oil being shipped by rail. "We have to ask ourselves where would the oil go? At the end of the day, these are projects that are being developed and if Keystone XL doesn't proceed and Kinder Morgan is further delayed, then what we'll have is shipment by rail, which is many times more risky than pipelines," said Asadollahi, who is the director of policy research with Horizon Advisors. 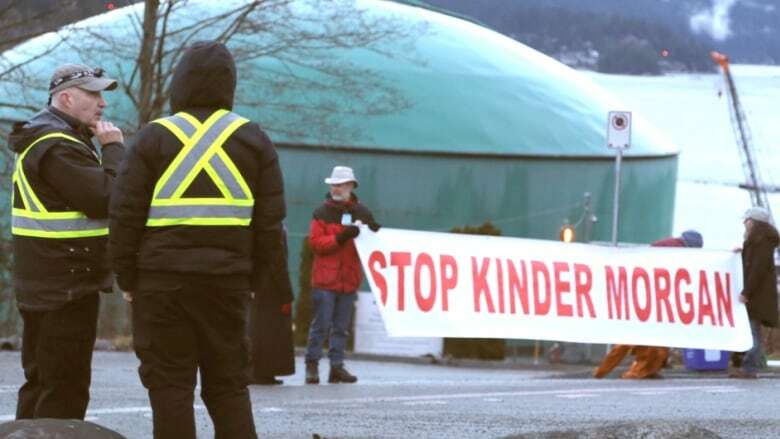 Construction on Kinder Morgan's Trans Mountain pipeline expansion began to shut down this week, after the Federal Court of Appeal quashed Ottawa's approval of the project. The ruling cited environmental concerns and insufficient consultations with Indigenous groups. The court ruled the National Energy Board did not adequately address the impact an increase in tanker traffic could have on killer whale populations in waters near Burnaby, B.C. "So, we would have to ask ourselves, well what is the political and environmental implications of all of this," said Asadollahi. There have been a number of high-profile oil-by-rail spills in recent years, but according to Mike Priaro, a Calgary-based oil and gas consultant with 25 years industry experience, comparing pipelines to rail is like comparing apples to oranges. "Pipelines are a safer way to transport oil, but pipelines can also have leaks. The one advantage of rail is that the spills tend to be smaller," said Priaro. He pointed to disasters like the Enbridge oil spill in the Kalamazoo River as an example of pipeline transport going wrong. Priaro was happy to see the Court of Appeal rule against Trans Mountain — because he said there are better options. 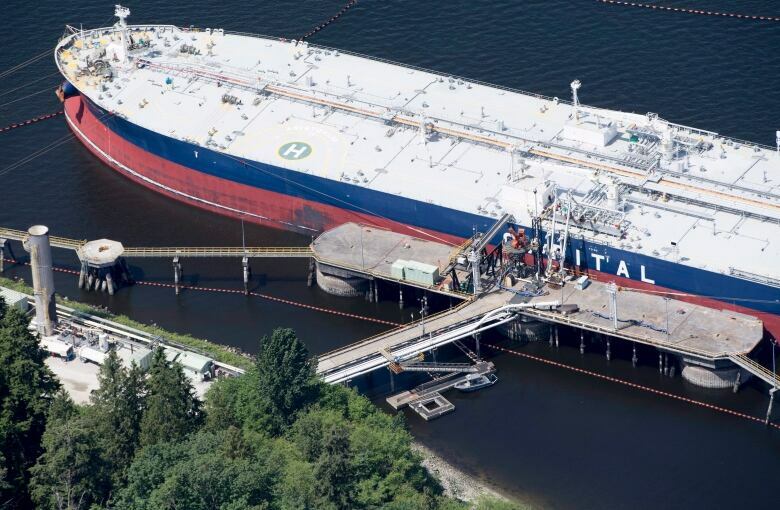 He points to the fact tankers carrying oil from Trans Mountain via the Westbridge Terminal would have to traverse a "high-liability path" as one argument against it being an environmentally sound option, as was cited in the court's decision. Instead, he would like to see the Eagle Spirit Energy Corridor built — a First Nations-led pipeline project that would provide direct access to deep water and a higher capacity than Trans Mountain. It is currently blocked by a federal moratorium on tankers along B.C. 's northern coast. "It's a sustainable pipeline," Priaro said, arguing that the access to open water makes it a safer option. But Asadollahi is concerned about more than just how oil will get safely to tidewater. He's worried about Alberta Premier Rachel Notley's retaliatory move to pull the province out of the national climate-change plan in protest of the Federal Court's ruling. "Canada needs Alberta's climate leadership in order to realized the benefits of the pan-Canadian climate plan. Without Alberta, there is no pan-Canadian climate plan," Asadollahi said. He fears delays to Trans Mountain could help propel the United Conservative Party to a victory in Alberta, which he said "would most likely result in a setback for the environment and dismantling of the policies and programs that have been put in place to improve Alberta's oilsands emissions" — concerns echoed by a group of clean technology executives from British Columbia last March. One thing both can both agree on is that while environmental concerns are valid and pressing — oil and gas isn't going anywhere soon, and a solution is needed. "At the end of the day, if the upstream oil and gas sector suffers, workers suffer," Adadollahi said.